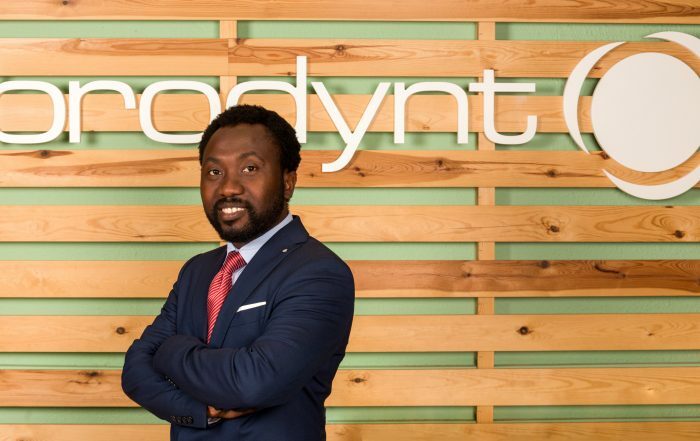 Brodynt is a Virtual Network Operator offering Telecom and IT solutions to national and international Service Providers such as ISPs, Carriers and System Integrators. Our customer base is spread all around the globe. Brodynt can virtually offer any kind of Internet and VPN access available. We are wholesale and cost-effective, yet our business-grade network solutions can be deployed in more than 200 countries through a partner base of hundreds of partners. Our remarkable advantage of being partner-neutral lets us choose the most appropriate solution taking into account the full scope of what is really available at each location around the globe. 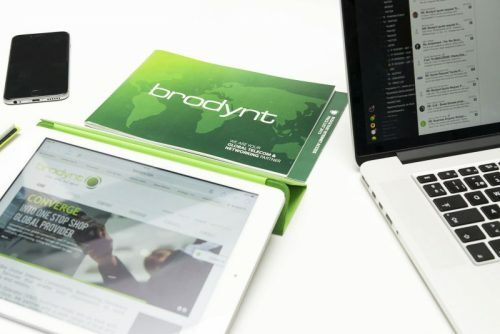 By partnering with Brodynt, companies are able to monetize their corporate customers’ international connectivity and networking needs, offering more value to customers while differentiating from competition, and fully quoting on global bids, in order to bring in more potential business and increase their chances of retaining valuable key customers. Brodynt will conduct its business fairly, impartially, in an ethical and proper manner, in full compliance with all applicable laws and regulations, and consistent with our mission and values. In conducting its business, integrity must underlie all company relationships, including those with customers, suppliers, and among employees. 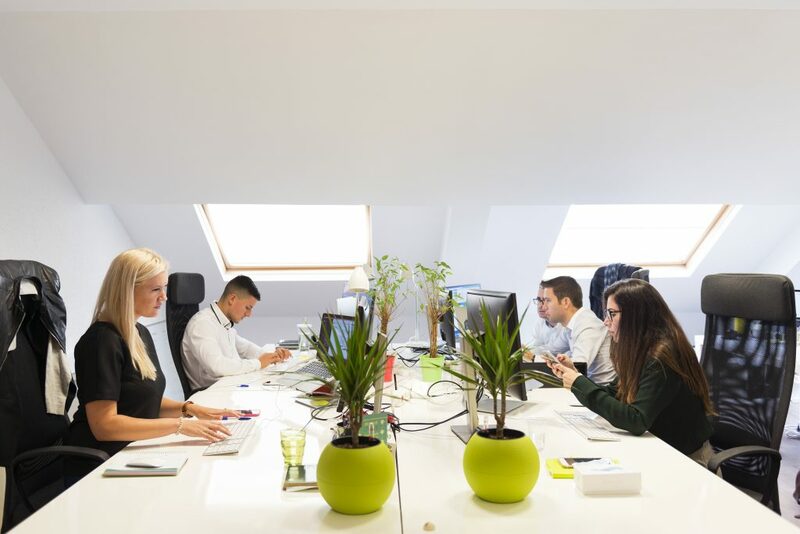 People: Be a great place to work where people are inspired to be the best they can be in a passionate multi-cultural and multi-lingual environment. Portfolio: Bring to the world a portfolio of telecom services that cover and anticipate business needs. Productivity: Be a flexible, reliable, highly effective, fast-moving organization, where quality and speed are key. To connect you to the world. 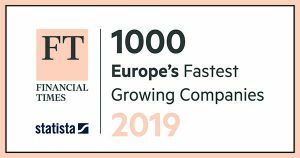 To provide best of breed global connectivity and networking solutions anywhere in the world. 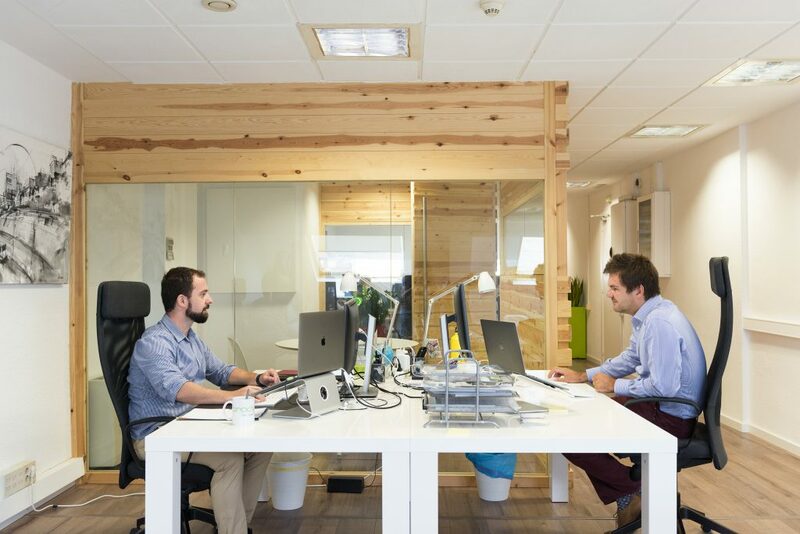 Global Solutions, Local Approach: To nurture an extensive network of local suppliers all over the world, organizing all telecom services and making them fully accessible to our customers as a one-stop-shop. H.E.A.R.T. : Honesty, Excellence, Accountability, Respect & Teamwork. QUALITY DRIVEN: We strive for continuous improvement in all that we do in order to be leaders in customer satisfaction. We aim at achieving this by understanding what the customer wants and delivering flawlessly. 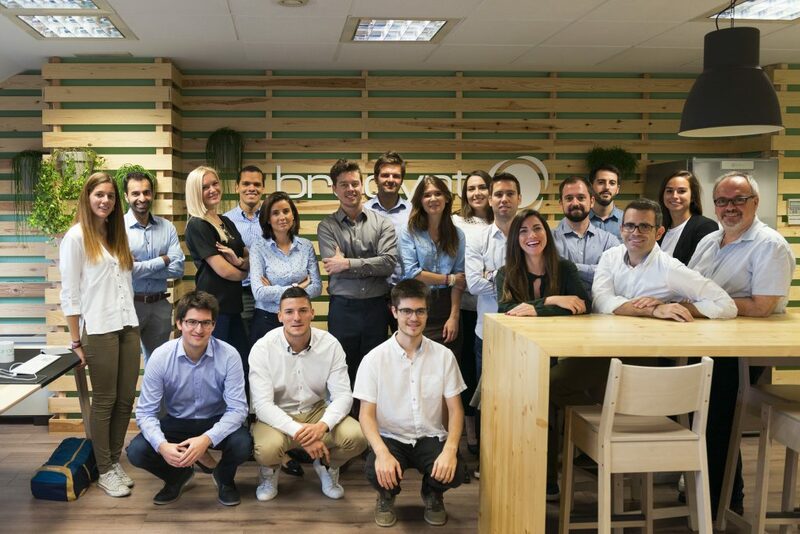 Brodynt Global Services is a dynamic & fast-growing startup headquartered in Barcelona. We are a team of 35+ with over 10 nationalities, and looking to expand our family even further! We are seeking for an energetic Global Support Manager to help us and our NOC out troubleshooting any incidents occurring within our deployed Internet services throughout the entire world. The ideal candidate will have had success in a similar role, and must be highly organized, flexible and a resourceful team player with high levels of empathy and who is professional and customer oriented. The Global Support Manager ( based in our HQ ) will act as a liaison in between our Bangalore NOC and the Operations Director, acting as an escalation point for both Customers and Suppliers whether necessary. This is a Business Development role, which will require the right candidate to deliver high performance and develop new business opportunities and relationships, focused on Carrier, ISP and SDWAN markets in the Americas region. The ideal candidate will report directly to the Managing Director Americas, will have had success in a similar role and will be able to demonstrate a history of successful business development with a strong go to market strategy. 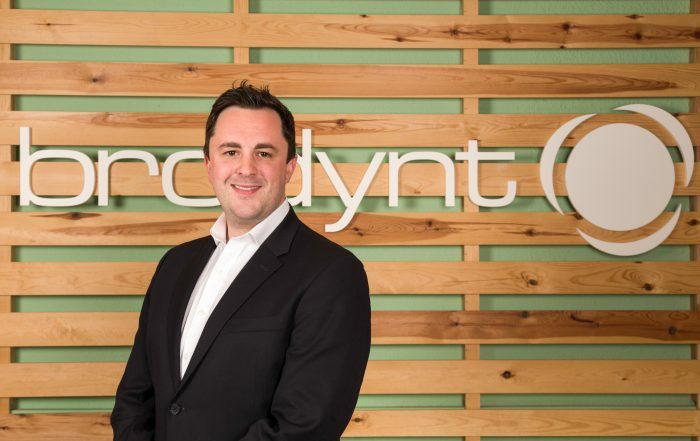 You will be an advocate of Brodynt and will take lead ownership of new accounts alongside a support team of account managers and sales administrators, ensuring total customer commitment. 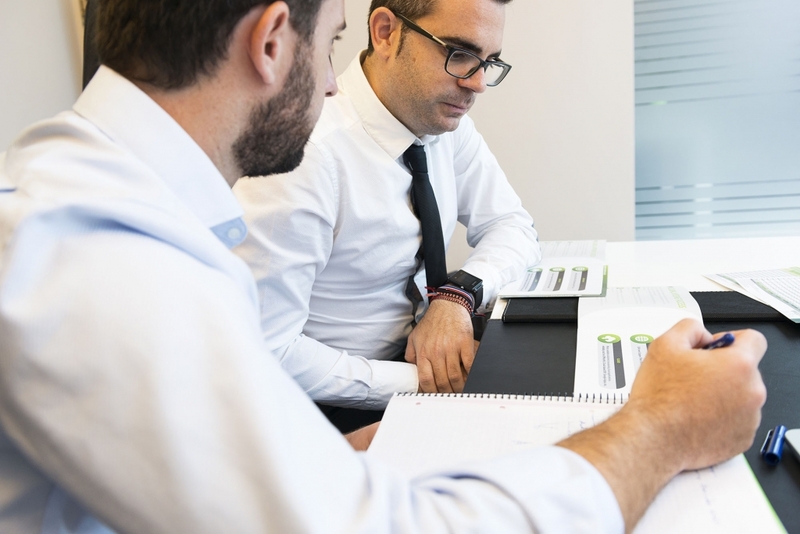 You will be responsible for maximizing Brodynt’s Business Development goals by executing Business Development growth initiatives, which will intern drive our sales team to close business. 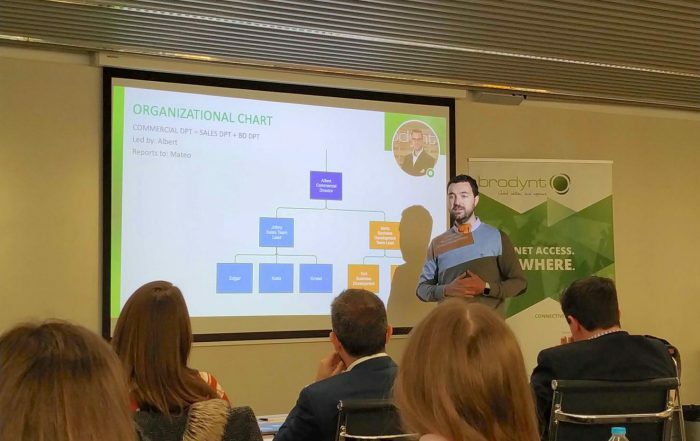 You will also be required to research, present and pitch Brodynt’s value to new customers and to build relationships at all levels within the customer base you will be working with. 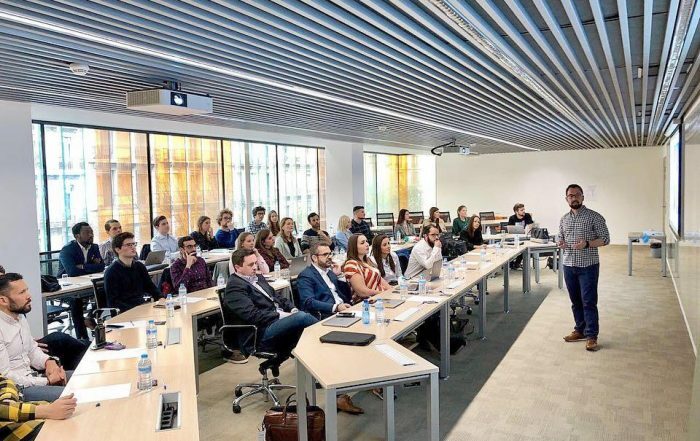 Your Business Development expertise and knowledge and experience enables you to make significant contribution in the growth of the company’s sales strategy and performance in the region. You will be a champion and continue to elevate Brodynt as THE partner of choice for all internet services across the Globe within your customer portfolio.